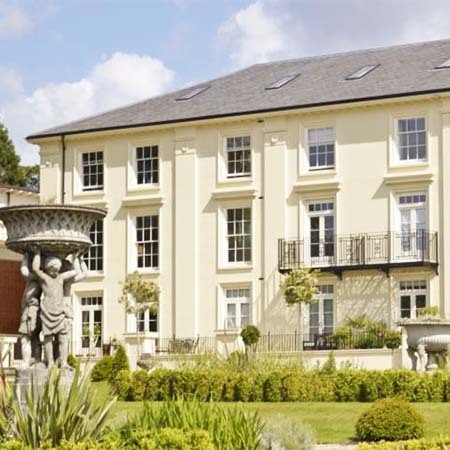 Clement have installed their 6 range slate profile conservation rooflights for the stunning Bentley Priory, an exclusive selection of luxury apartments and villas in London. 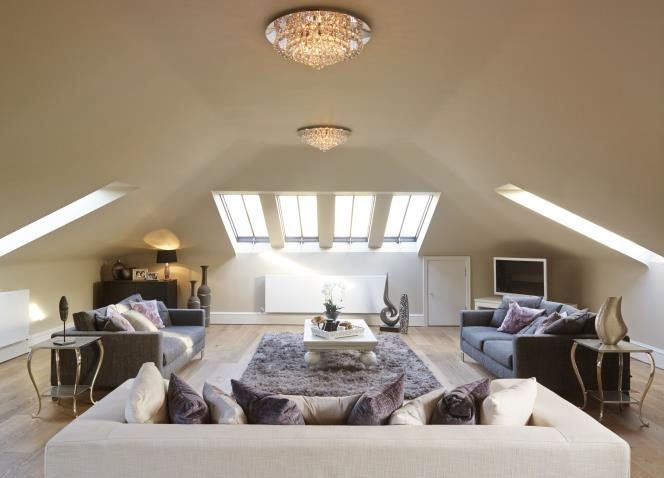 The rooflights were top hung with 300mm chrome pole winders, filling the living areas with light. 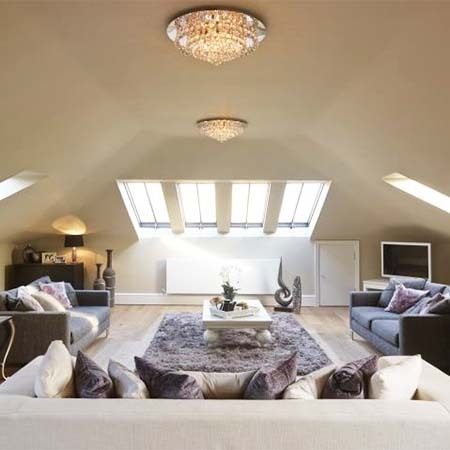 Manufactured from mild steel sheet to ISO 9001 Quality Systems, all rooflights are supplied with 24mm insulated glass units, argon gas filled, and self cleaning glass. They come in a polyzinc and polyester poweder coat paint finish to BS EN 13438.